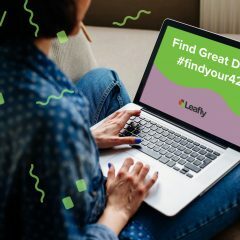 Welcome to Leafly’s cannabis products roundup for the month of September, where we take a look at a few of the many different products that are making a splash in the industry. 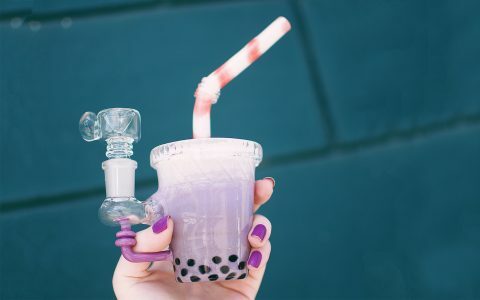 Whether you’re in the market for a new water pipe or prefer a unique bong, we’ve got great options to add to your collection. 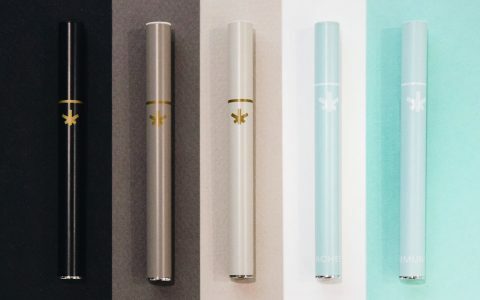 For a more elevated experience, pick up a sleek new vaporizer or electric dab rig. 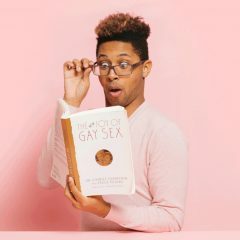 Want to stay organized? Keep your place looking tidy and unique with a hand-crafted ashtray and track your grow schedule with this handy feeding chart. 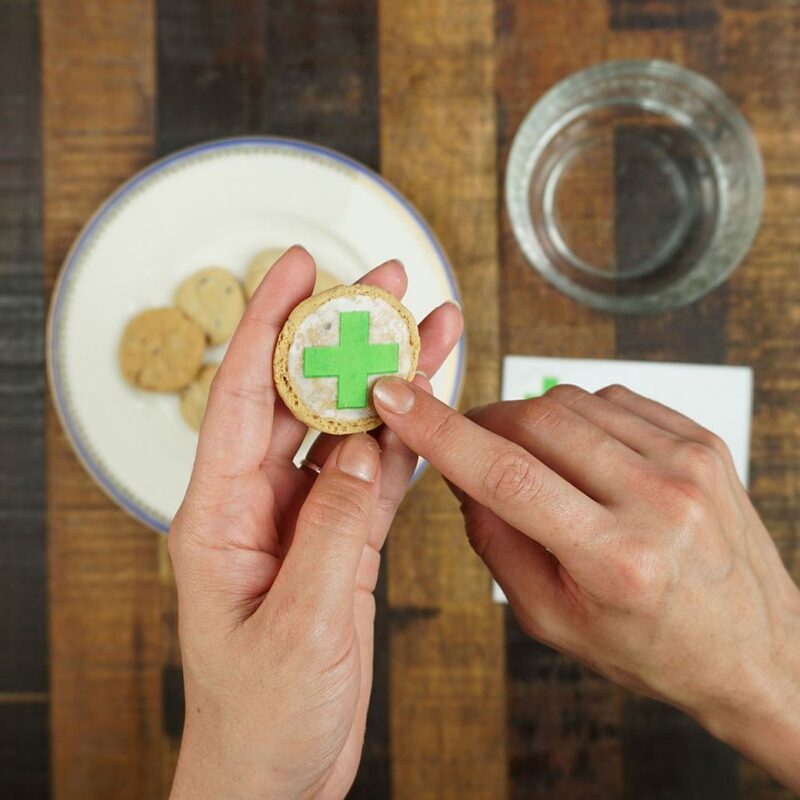 For the crafty baked baker, identify your infused treats for responsible consumption, and soothe your aches after kneading all that dough with some hemp CBD-infused salve. See what September has to offer, and don’t forget to look through our product catalog for more awesome wares! This intricate and beautifully crafted water pipe by Mile High Glass Pipes serves as an affordable piece of glass for your herbs that also makes quite the striking visual statement. Made from a soft glass and featuring a very colorful twisted stem design, this artsy pipe can easily serve as a decorative piece while also getting you comfortably baked, offering the ultimate in both form and function. 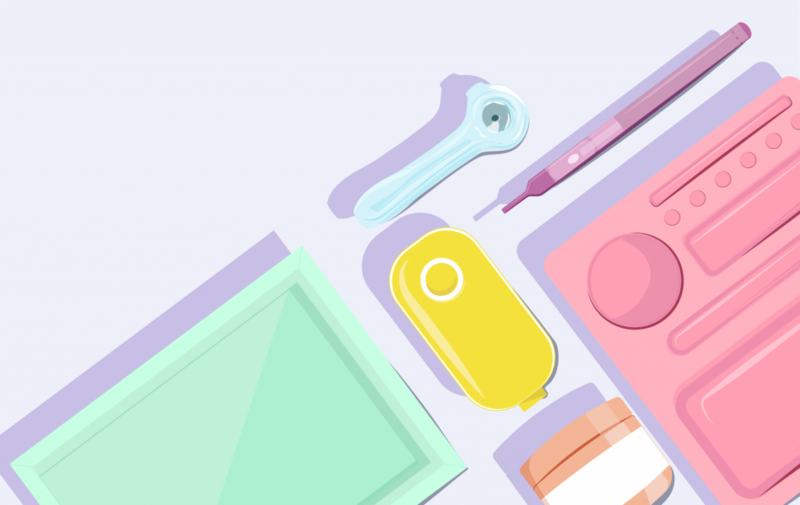 With so many similar-looking electric dab rigs out on the market, it can be hard to choose the perfect one for you. Thankfully, Dabado makes the decision easier with its snazzy, fast, and powerful Bolt Pro electric dab rig! The Bolt Pro arrives with a larger inner heating rod and larger nails for more concentrate use, making this a good option for people who have a higher tolerance when it comes to concentrates. 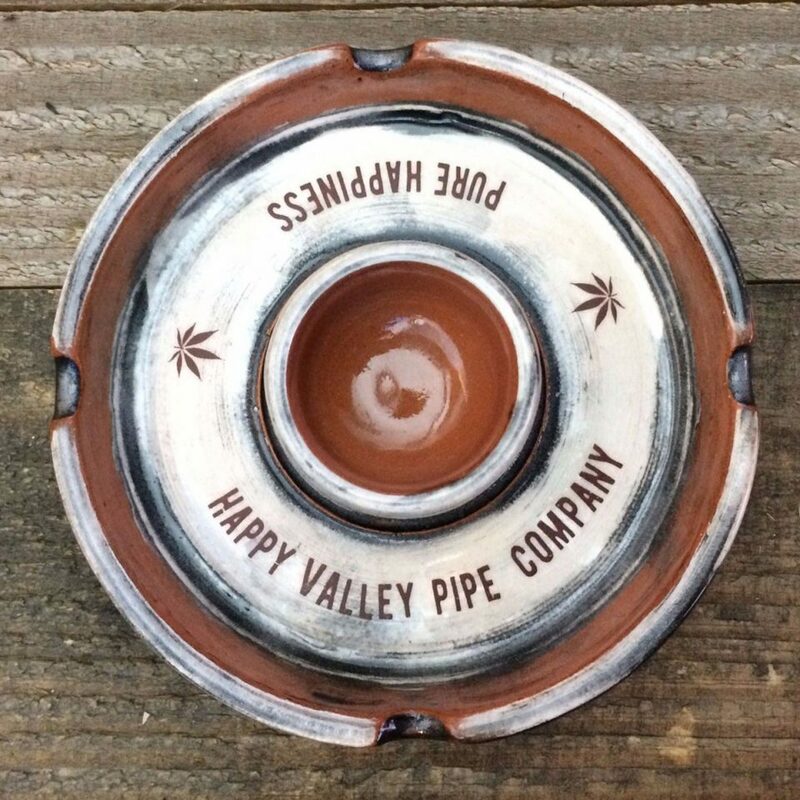 Step up your ashtray game with this cannabis-themed Adventure Ashtray by Happy Valley Pipe Company! Designed with outdoor use in mind, each ashtray is crafted by hand on a pottery wheel, making each piece artful and unique in its own way. There’s even a stash bowl featured in the center of the tray to store your piece or nug in between sessions! If you value versatility with your vaporizers, be sure to check out the V4/Plush by V4/Twenty. Designed with flexibility in mind, the V4/Plush features a large ceramic chamber that can hold over half a gram of finely ground herb. 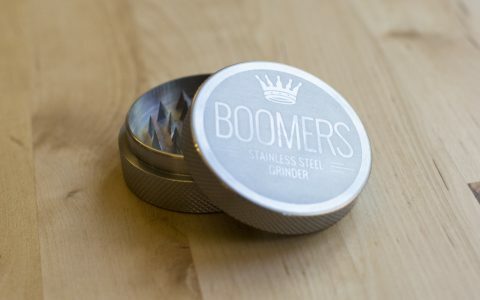 Its sleek and ergonomic design also makes it a breeze to use virtually anywhere. Check out this vape for a sleek and powerful vaping experience! 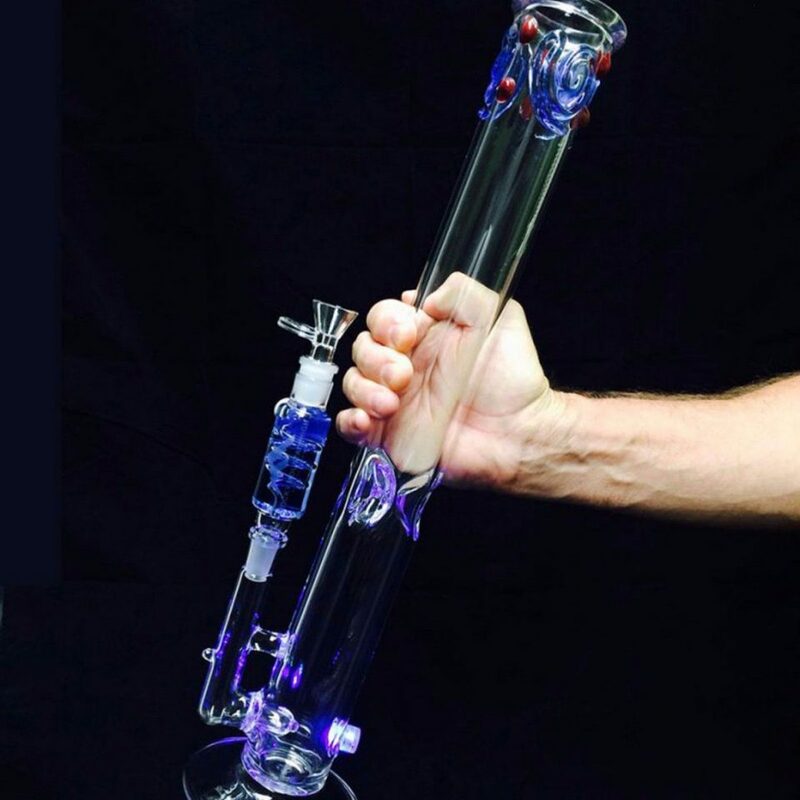 Add some flash to your glass collection with this unique Custom Blue Swirl 18-inch Straight Bong with LED Lights by Rocky Mountain High Scientific Glassware. The good folks at Rocky Mountain have put a modern and festive spin on the timeless straight tube water pipe design by adding blown-in LED lights that fade in and out of vibrant colors during use! 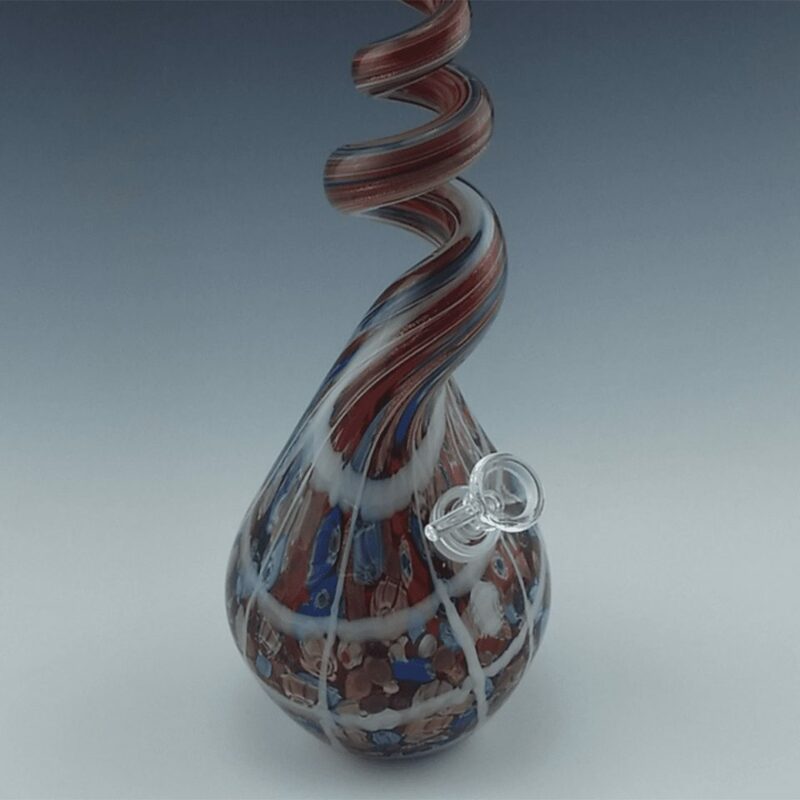 Ordering this piece with a glycerin chiller also allows you to specify which color you want for greater personalization, so don’t miss out on the chance to own some funky and high-quality glassware at a great price. 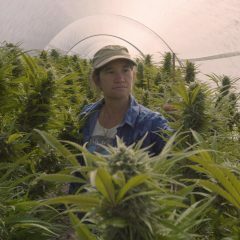 Have you started your own grow? Need help keeping track of your plants’ growth? 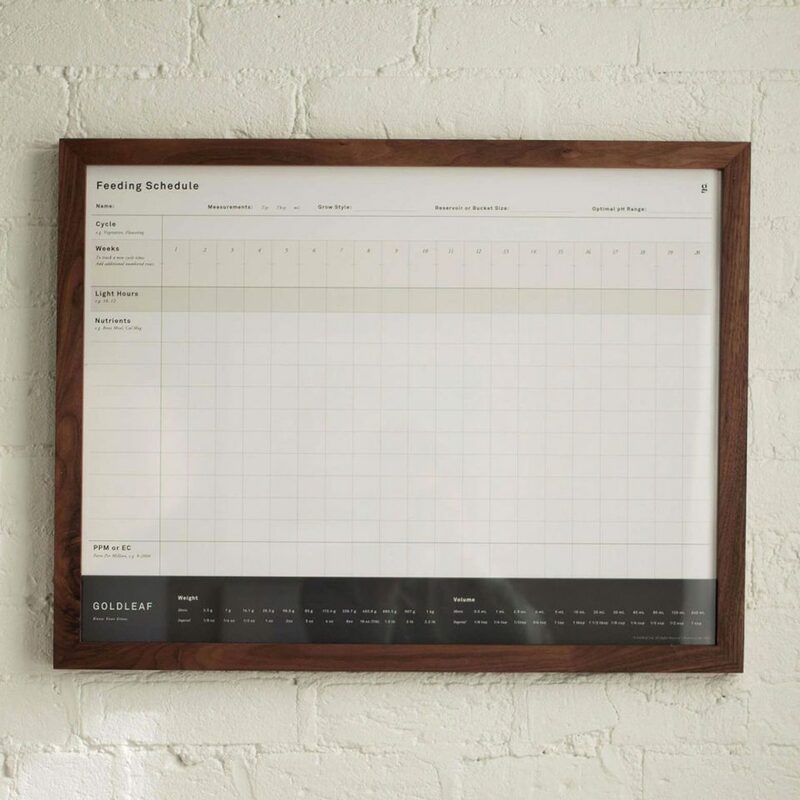 If so, Goldleaf’s got you covered with its clean and simple Blank Feeding Schedule/Wall Chart. Presented as a poster-sized print that also looks good in a frame, this chart allows you to easily keep track of which nutrients you’re using and when to use them from seed to harvest. 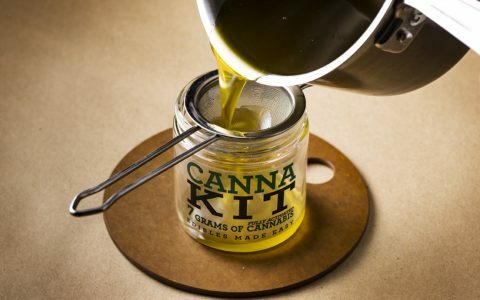 Edibles and other infused treats are becoming more ubiquitous among cannabis consumers, whether they’re retail-bought or homemade. Because of this, it is important to help distinguish between infused and non-infused edibles if they’re both present. Thankfully, Baked Smart has come up with vibrant and edible green cross Cannacals to help people know which treats are or aren’t infused. Great for parties or just identifying your edibles, these Cannacals ensure safe consumption for everyone! 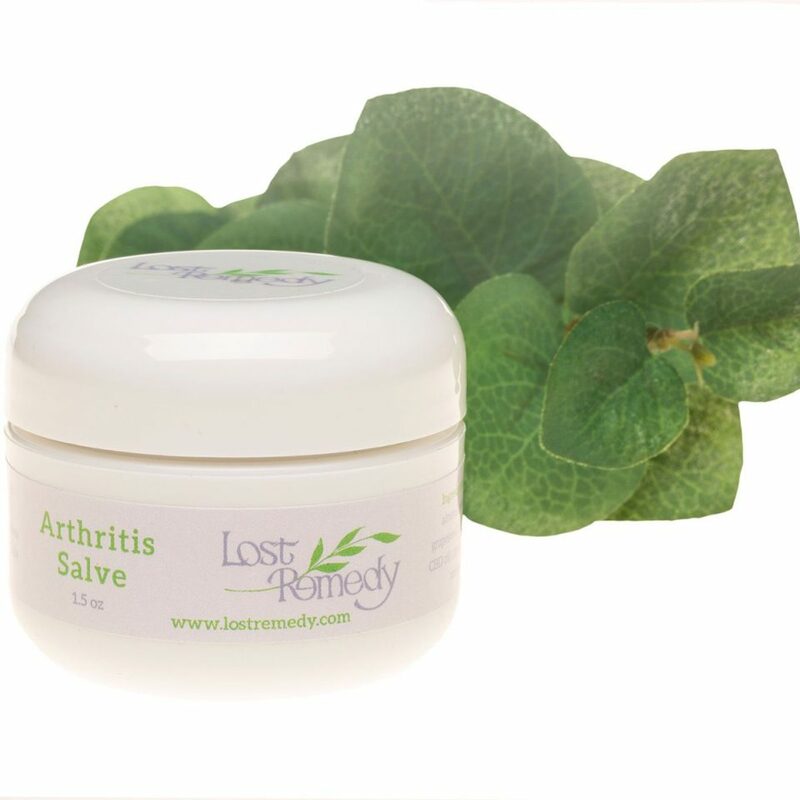 There are many pain-relieving and therapeutic benefits to be gained from using hemp CBD, so anyone dealing with arthritis pain or other aches should do themselves a favor and check out this Arthritis Salve formulated by Lost Remedy. The salve is composed of a soothing blend of oils, vitamins, and hemp CBD oil to help reduce and relieve the aches and swelling associated with arthritis or other joint ailments. Hemp CBD is also widely available in many places around the world, so check out this product no matter where you are!